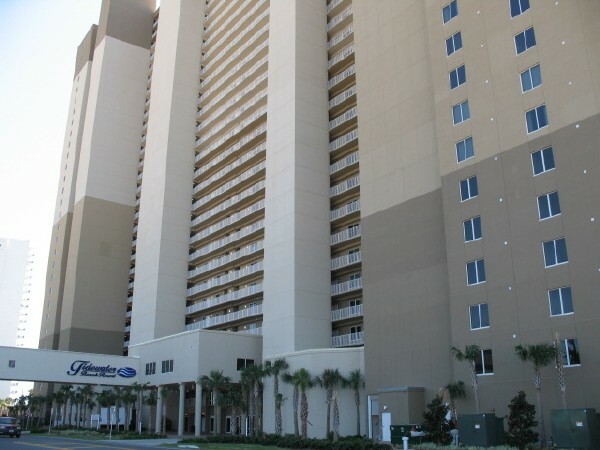 Tidewater Beach Resort is a first class resort on the world's most beautiful beaches, the only resort that is 30 stories tall on the Florida panhandle. 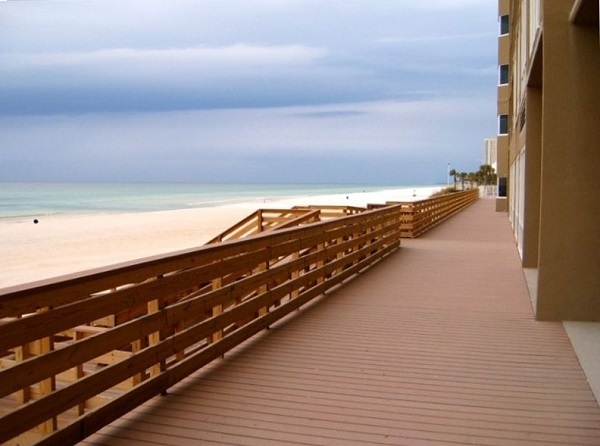 Tidewater Beach Resort is a Gulf front condo with Sugar White Sandy Beaches and Crystal Clear Waters of the Gulf of Mexico. Once you are here you won't have to leave a truly self-contained resort. Please note: we DO take Visa and Master Card! 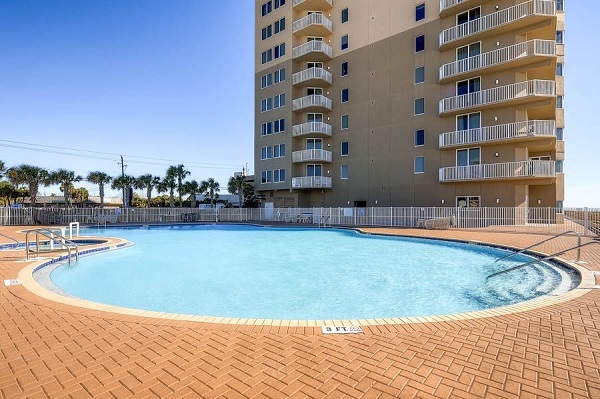 Enjoy our 636 ft. of beach or swim in one of our two 4200 sq. ft. Free-form Pools. 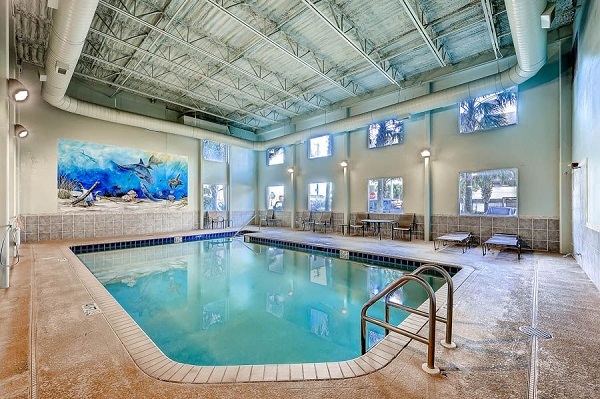 We also have a heated indoor pool for winter and rainy days. East pool and ice cream/sandwich shop on the east side. 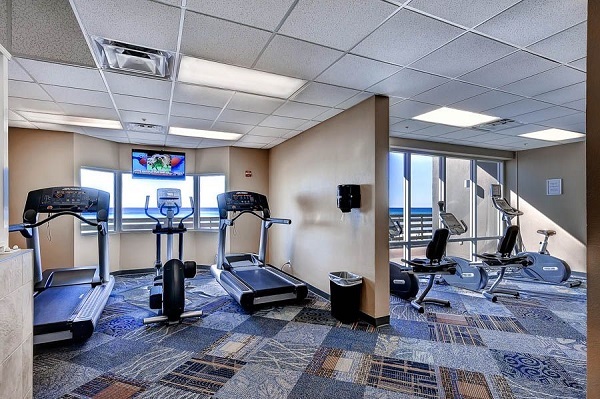 Safety and security are a high priority at Tidewater Beach Resort we have a gated garage with video cameras along with our lobbies and elevators as well. 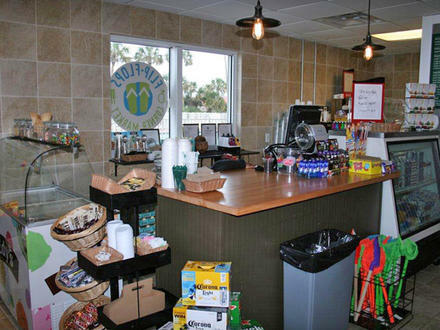 An Entertainment, Restaurant & Shopping Haven all within a 1/3 mile. 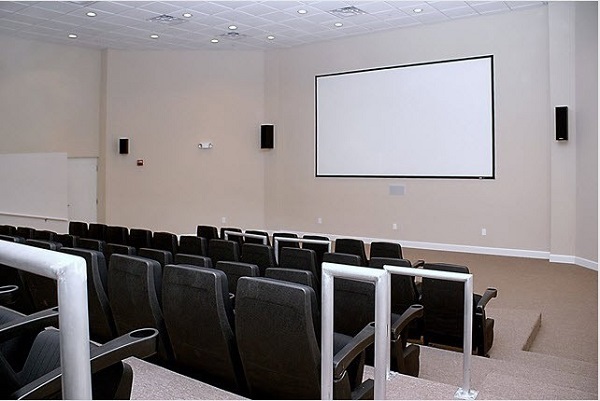 - The Grand with 16 Movie Theaters! 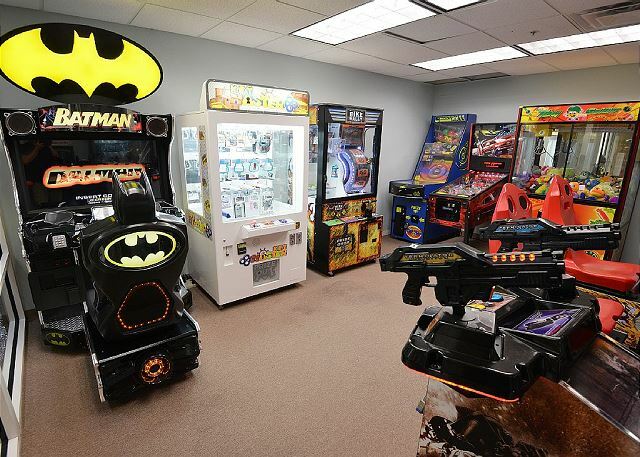 - Kids can ride a train, rock climb, these are just a few of Pier Park attractions! hardwoods it looked like. Beautiful view. I would go back. Our condo was clean... loved the view from 9th floor... the shower was less than perfect, but okay. Wish there had been another easy chair in the living room. All in all, GREAT!! Shower curtain had mold on it. The towel rack was about to come out of the wall. The bowls were put back in the cabinet with food still in them. The bed was very uncomfortable. Felt like it was broke and shifted to the center. 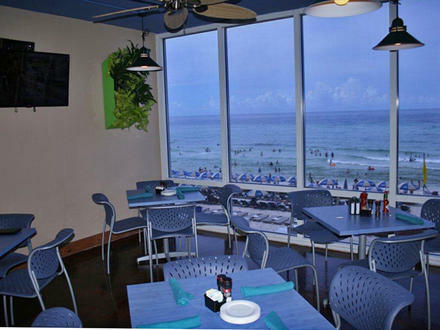 We thoroughly enjoyed our stay at Tidewater #903. 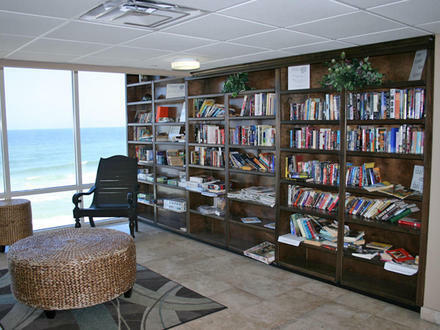 This condo was furnished adorably with all the necessities on hand. We had a great time. Our condo was clean, smelled good and had several amenities. The view was beautiful and on the beach. 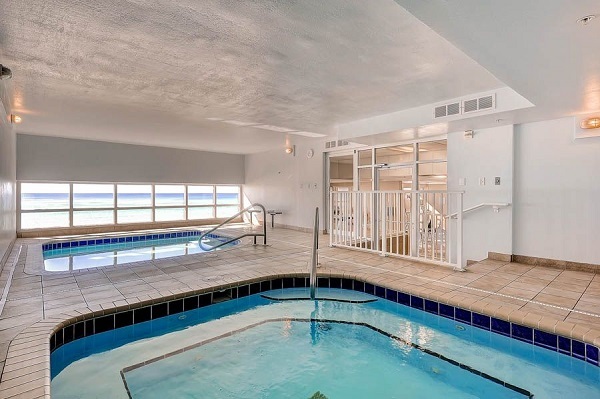 There are two outdoor pools, one on either side of the building but most of our visit, only one pool was open at a time. It was not too crowded though. There was also an indoor pool but it was too cold. The elevators are very busy and not in the air conditioning so wait times are sometimes 30 minutes in the heat. Other than that, it was a great experience. This rental was great! Had everything we needed. Property was clean and ready at check in. I will say the mattress on the bunks are not too comfy, but were just there to sleep :) at no fault of the rental company, the elevators at Tidewater are extremely slow and it can take an extended amount of time to get on. Overall great! Tidewater is in a great location and the scenery was wonderful. All in all our stay was nice. The kitchen was well equipped and the condo was clean. I will say I feel like the bunk bed area could have been a little more appealing to the eye when you walk in, it looked like someone ripped the beds that were previously there out of the wall and slapped some boards ups and threw mattresses on them. There needs to be a walkway from the parking garage to the entrance of the complex. The worst part of the stay was the elevators. We stayed in Tidewater 903 for six weeks in Jan. and Feb. 2018. Property was clean. Had one maintenance issue that was taken care promptly. 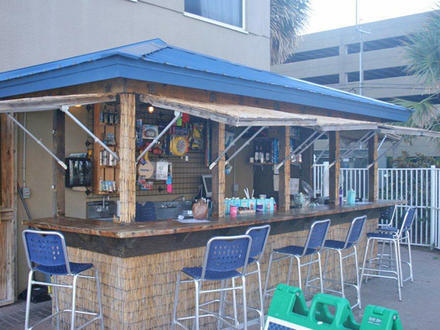 Located near Pier Park with lots of shopping and restaurants. Room was clean and the view was great,had everything we needed just as advertised. the room was nice and we had a great time. the only thing was the bathroom sink drain was slow to drain, you might want to have it checked it might just need cleaning out. Loved staying in this unit. Management very easy to deal with. This place was much prettier than pictured.. Perfect location. plenty of room for myself and 2 teenage girl and would have been comfortable for 6-8 people I think.. Everything that I need was there for my use and in good shape. The view to the beach was absolutely breathtaking. The location was great within walking distance to anything you needed but still far enough away form the crowd that you could relax.. I felt very safe at the tidewater resort and felt save for my teenage girls to be alone at times.. Thanks so much for the opportunity for us to enjoy a nice vacation in your condo. I will definitely come back and recommend to my friends and family. I rented room 903 but the desk put me in 112 by mistake. We were very surprised when we went into the room to find another family moving in at the same time. Once we got to or correct room it was very nice though! Elevators are horrible. 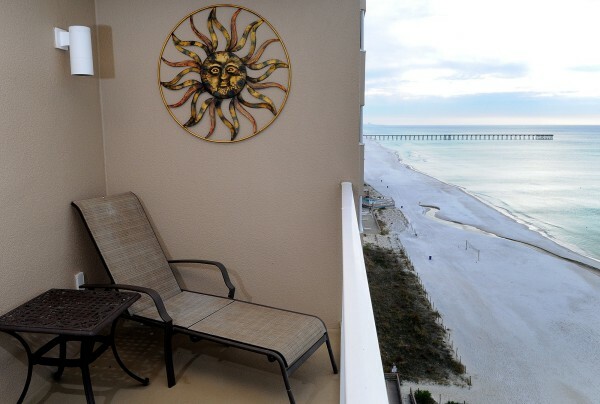 Plan ahead 20 minutes just to get down to parking lot or beach from your floor.